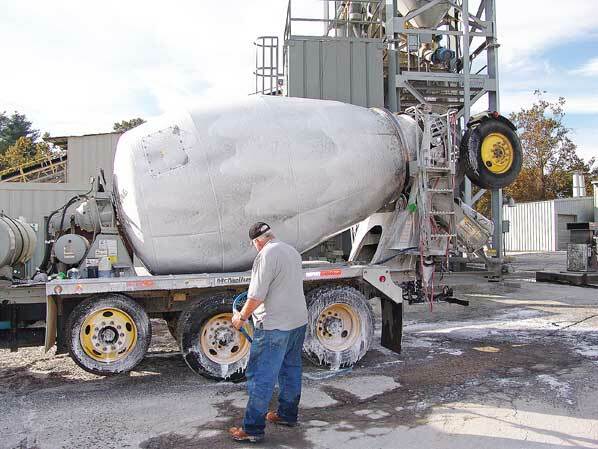 ﻿EZ CLEAN – GREEN ﻿is a water soluble, biodegradable, nonflammable, non-corrosive, nontoxic, heavy duty daily wash and degreaser for equipment of all kinds. Ideal to clean heavy equipment, parts washing and everyday cleaning and degreasing. Enhanced with microbes, EZ CLEAN – GREEN has the ability to remediate hydrocarbons. EZ CLEAN – GREEN is applied using a low pressure hand sprayer or similar applicator. After approximately five minutes, rinse EZ CLEAN – GREEN from the equipment the being cleaned using water under pressure. Heavy accumulations of dirt, grime and grease may require repeat applications. EZ CLEAN – GREEN may be diluted up to 40:1 with water depending on the application.